Assassin's Creed Odyssey: Legacy of the First Blade's second episode is available and there are a lot of boats. 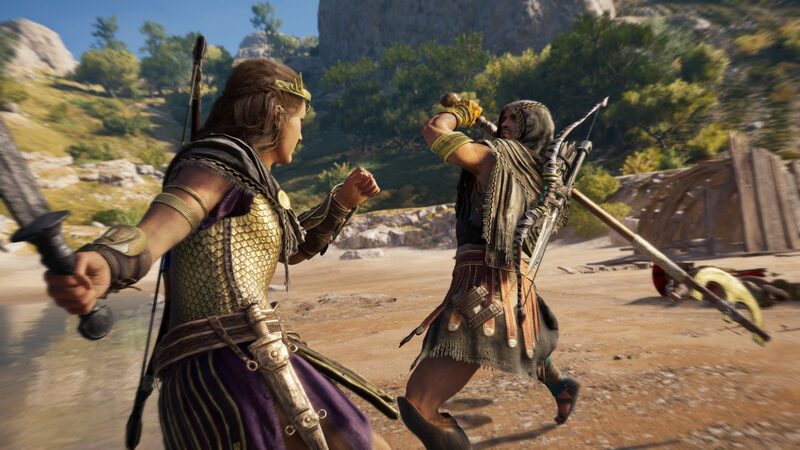 Yesterday, Assassin’s Creed Odyssey gained its second episode for the Legacy of the First Blade DLC that launched on December 4 last year. The second episode is titled, Shadow Heritage and new abilities for each skill tree branch and requires players to have completed the previous Hunted episode in order to progress in the story. The second episode of Assassin’s Creed Odyssey: Legacy of the First Blade sets players on an adventure after getting a letter from Darius. The letter leads them to a new threat that’s known as The Tempest, a woman skilled in naval battles and commands her own fleet. Each episode of the DLC will offer players a new ability for each branch of their skill tree. The previous episode brought a new Assassin ability that made enemy bodies disintegrate upon death. 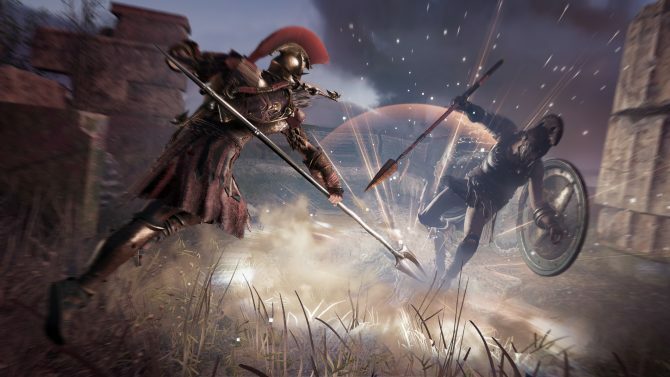 Assassin’s Creed Odyssey: Legacy of the First Blade’s second episode Shadow Heritage introduces a new Hunter ability known as Rapid Fire. This allows arrows to be fired rapidly without the need to reload and the firing rate increases with each skill level. As previously stated, the first episode Hunted needs to have been completed in order to play the Shadow Heritage episode. For those who have yet to play the Hunted episode are required to complete the Naxos questline in Chapter 7 of the base game and reach level 28 or above. 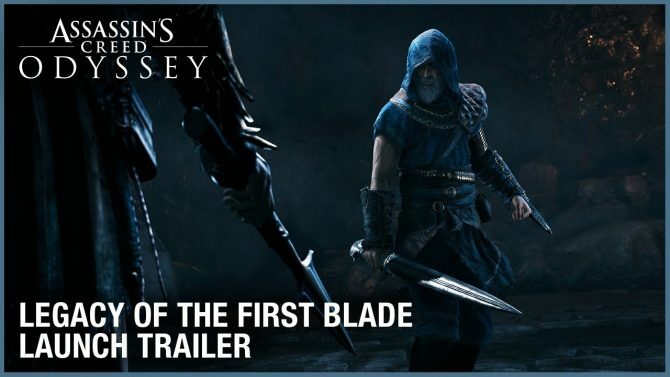 A trailer for Assassin’s Creed Odyssey: Legacy of the First Blade also launched yesterday to show off some of the cutscenes we can expect to see. There are whole lotta boats and stormy weather in store for those who are excited about jumping aboard in a bid to eliminate The Tempest. Also available below is a video showing off the gameplay and teasing some of the information detailed above. Some of the boat combat looks incredibly intense with cannons spraying fire onto enemy ships, and we also get to see the new Rapid Fire skill in action. 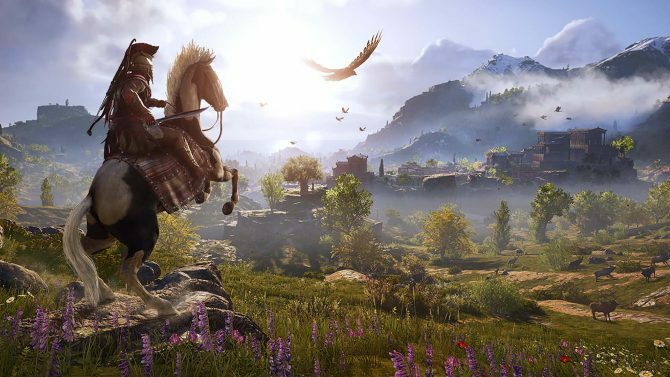 Assassin’s Creed Odyssey is available for PC, Xbox One, and PS4. The Legacy of the First Blade’s second episode is now available as of yesterday and is included as part of the Season Pass. 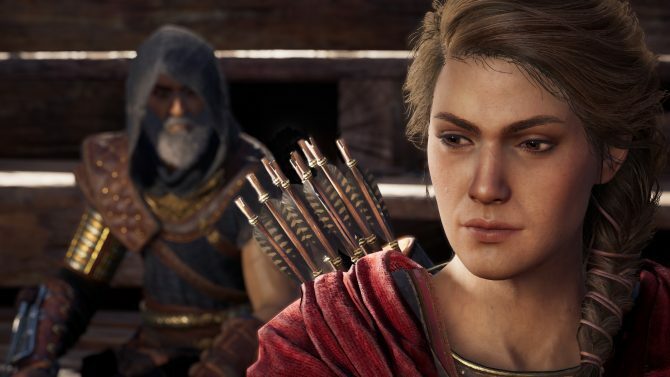 It seems like people aren't happy with the way Assassin’s Creed Odyssey: Legacy of the First Blade's second episode ended.